Whether you’re running a startup or an established company, you may have a need for developers at affordable prices. Thailand is one of the countries that has a large number of young computer science graduates willing to work for very reasonable rates. But what is the best way to go about hiring a team of Thai developers? First, you should think about whether you want to take on a team of developers as full-time employees or as outsourced contract workers. If your company is expanding or starting a major new project for which you foresee needing a group of full-time developers for years into the future, then you may want to go ahead and commit to directly hiring in-house staff. 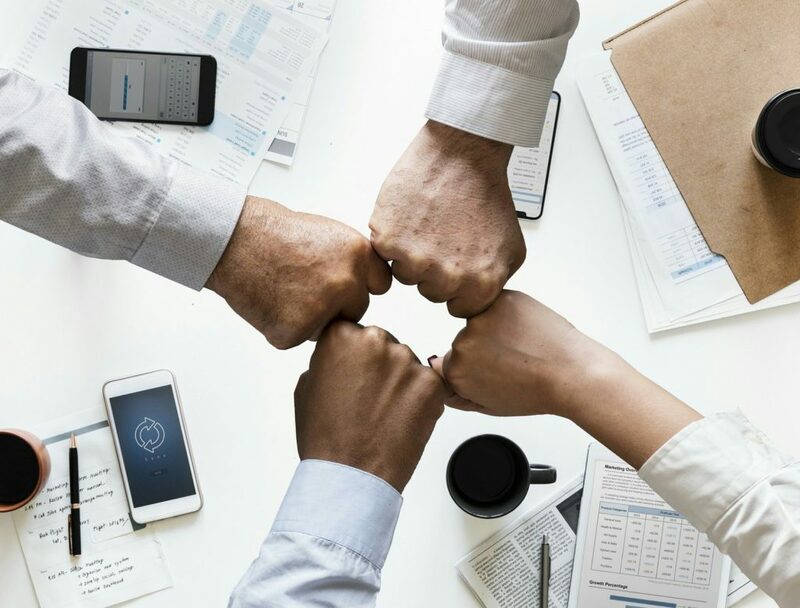 Some of the advantages with using in-house staff are the possibility of greater commitment, loyalty, and deeper integration with your company’s culture. You should consider hiring a team of outsourced developers, on the other hand, when you need greater flexibility and for projects of a more limited timeframe. For example, if you foresee needing a team of devs to work full-time for 3-6 months to build a product with just occasional updates afterwards, then the outsourced route makes the most sense. Where to Find In-house Staff in Thailand? You can try using a mix of job advertisements and referrals to source your new in-house Thai employees. One of the most highly recommended job boards for finding Thai staff with good English language skills is jobsdb.com. Referrals are another great way to locate new Thai employees when looking for gifted individuals with particular skills. To find fresh junior developers you can try contacting some university professors and asking about their most promising students and recent graduates. You can also offer a referral bonus to your existing employees when looking to expand. Chances are they know who the good developers are out of their circle of friends and acquaintances. If you’re planning to add one or more new Thai developers to an existing team it would be a good idea to involve their future team-leader in the hiring process. Conducting the job interview with a native Thai speaker present will help to show the candidate’s true colors and partially determine how well they will fit in with the rest of the team. Coding tests can be useful when hiring junior developers to guarantee a minimum level of competence. TestDome and other online coding test platforms can help to evaluate a potential hire’s basic skills. Try to avoid putting the candidate on the spot with a live test, however, since the pressure of performing with you looking over their shoulder isn’t a fair approximation of the conditions they will actually be working in. For intermediate developers, asking them to show some sample code might be more appropriate. You can ask them to explain what is going on in different sections of the code to check both their understanding and their communication skills. Be aware, though, that some intermediate level developers will not have access to show off much of their previous code if that code is property of their previous employer. For senior developers, you should be able to tell from their experience and references whether or not they have the chops to fill your position. Where to Find Outsourced Developers in Thailand? When you need greater flexibility with your development team, you should choose to acquire talent through outsourcing. For hiring a team of outsourced Thai developers to work on a project, it makes sense to source them all at once from the same company rather than piecemeal from freelancer websites and classified ads. This way you can get a group of devs who are already comfortable working together and will be on the same page right from the start. You can hire outsourced developers with Iglu to work for you at hourly or monthly contract rates. This gives you the flexibility to assemble a team to meet your specific needs. As we have a large number of highly-skilled international employees as well, there is no need to limit yourself to only Thai developers. 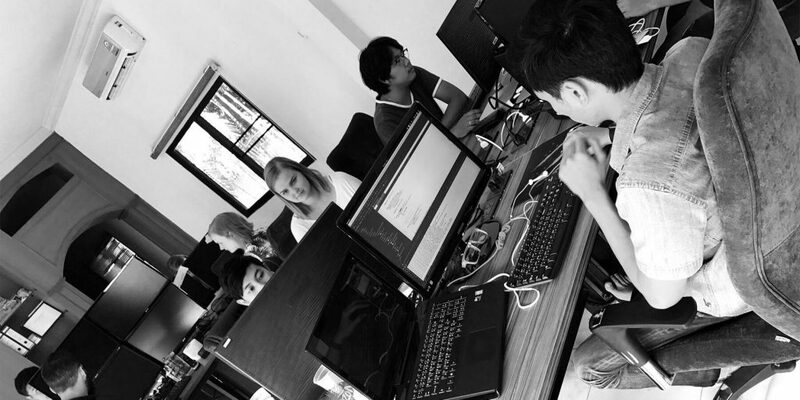 We’ll find the right fit for you based on your budget and skill requirements whether it be a fully Thai or mixed Thai-international team of developers. To inquire about hiring a team of developers with Iglu, click the button below to fill in the contact form and one of our project managers will get right back to you.